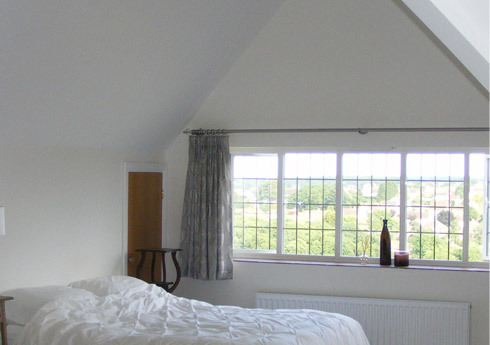 The Thatched House is a 1930’s Romantic Revival style detached house on a hill with wide views over Chatham. 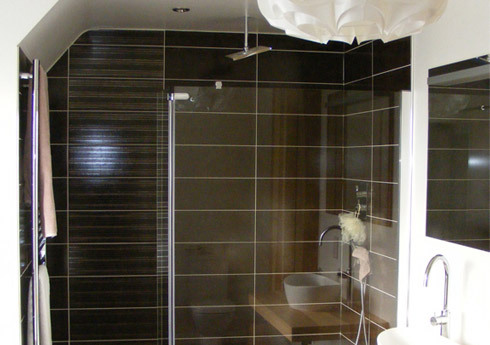 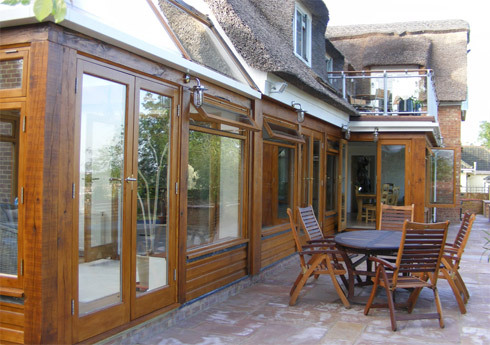 ArtsArchitecture was commissioned to design a major extension, providing an integrated double garage and utility room, extended kitchen, dining and living areas, a new master bedroom with ensuite shower room and a conservatory. 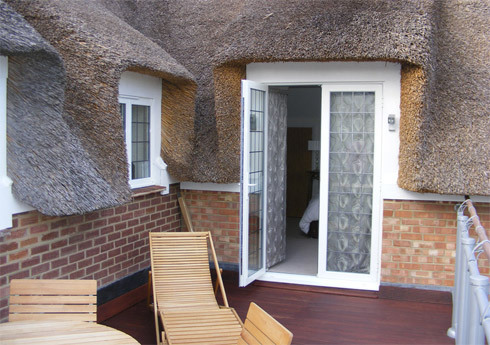 The two-storey garage and bedroom extension has been designed in the same style as the original house and extends the existing thatched roof in an l-shaped form. 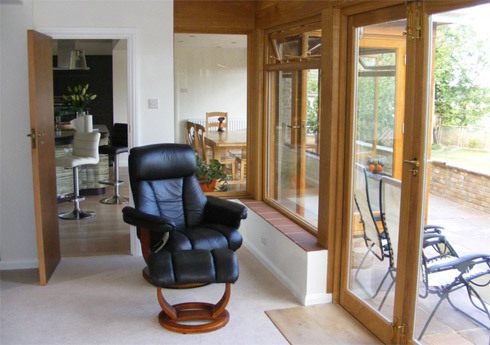 Nestling into this is a single-storey block designed in oak framing, providing the additional ground floor living space with a flat roof acting as a balcony to the bedroom above. 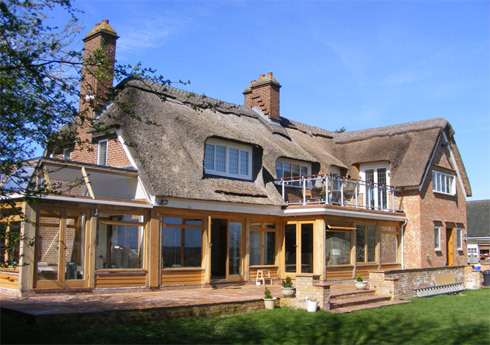 Oak framing is also used for the conservatory, which is topped off with a lead roof complementing the leadwork on the thatched area.